Dr. Paquette completed his Neurosurgery Training at the University of Ottawa before spending a year in Melbourne Australia, completing a one year spine fellowship. 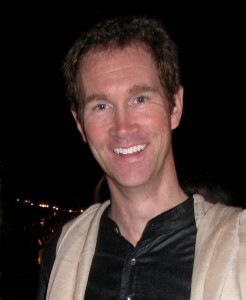 He has practiced at the Vancouver General Hospital in the Spine Program since 2004. He is involved with education of the residents and fellows from both Orthopaedics and Neurosurgery and sits on both Resident training committees. Perform a PubMed Search of Dr. Paquette’s publications.